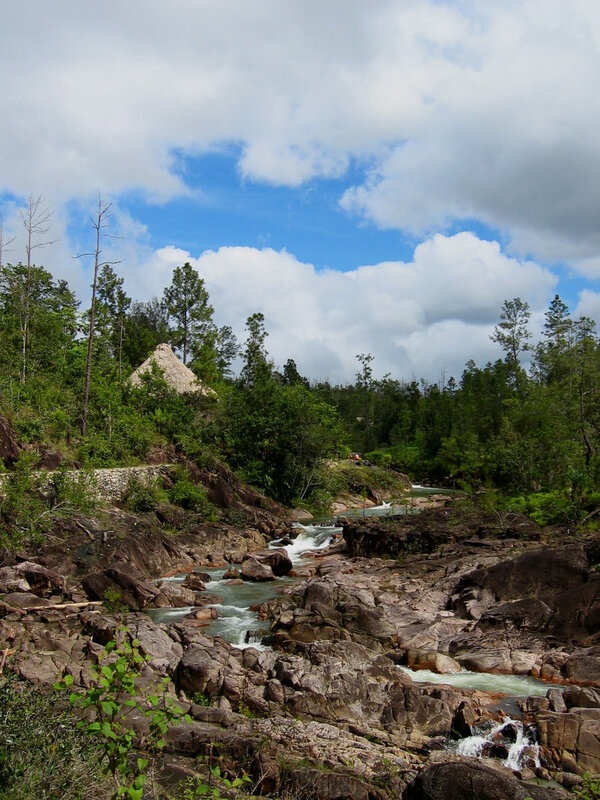 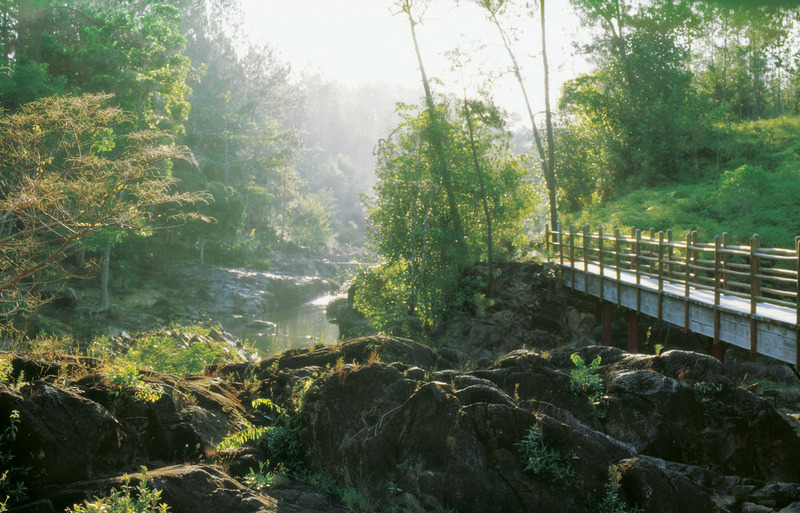 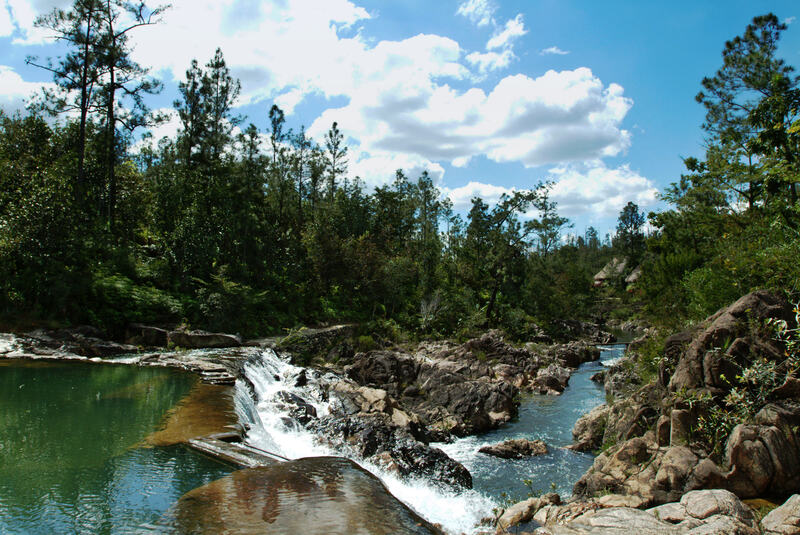 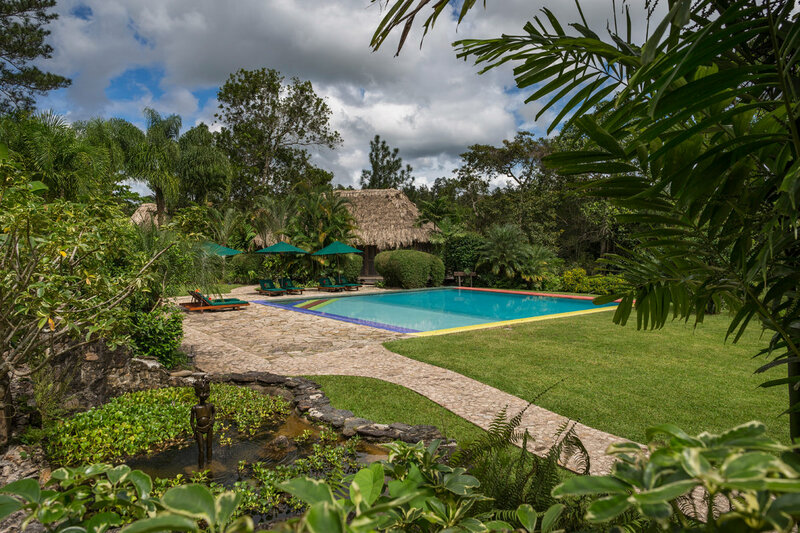 Over a thousand streams begin their journey in the Mountain Pine Ridge Forest Reserve while smooth granite boulders, sandy beaches, and waterfalls of Privassion Creek provide some of the Reserve’s best natural Belize swimming holes. 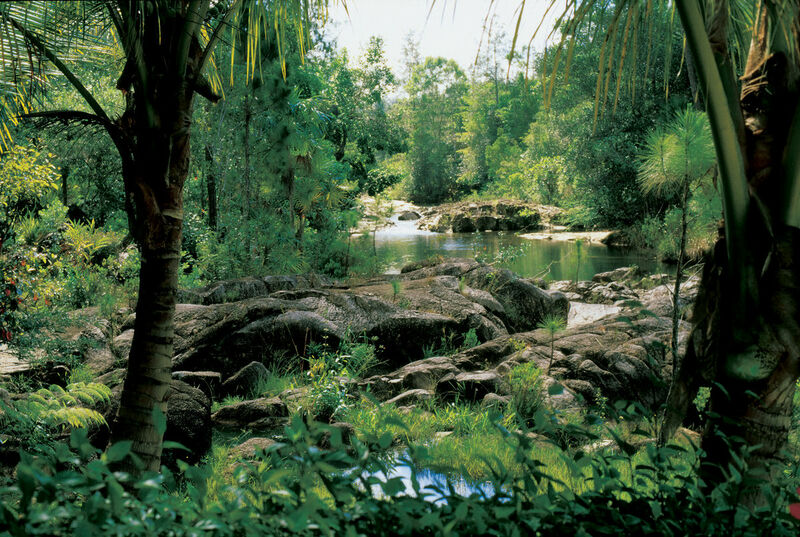 Swim in the deep, cool pools close to the lodge or explore the hidden rock pools leading to the stunning Big Rock Falls, a must see for the adventurous. 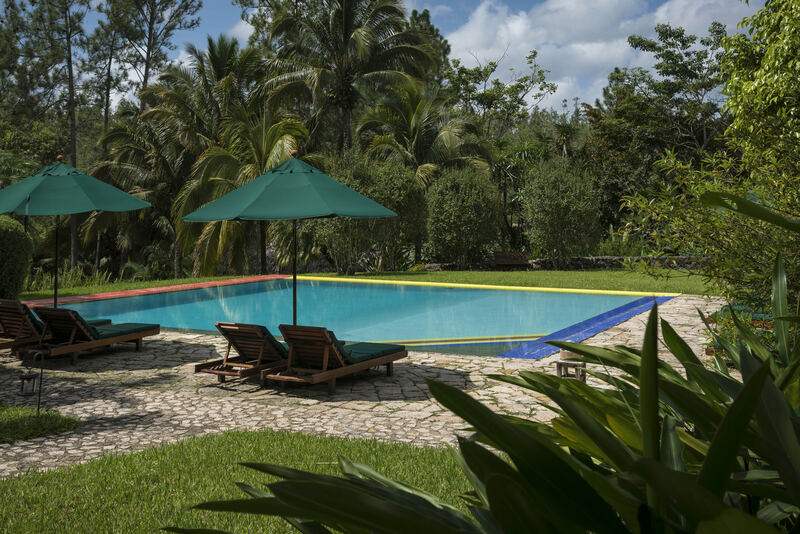 Our fresh water infinity pool is decorated with brightly colored ceramic tiles and surrounded by a stone patio. 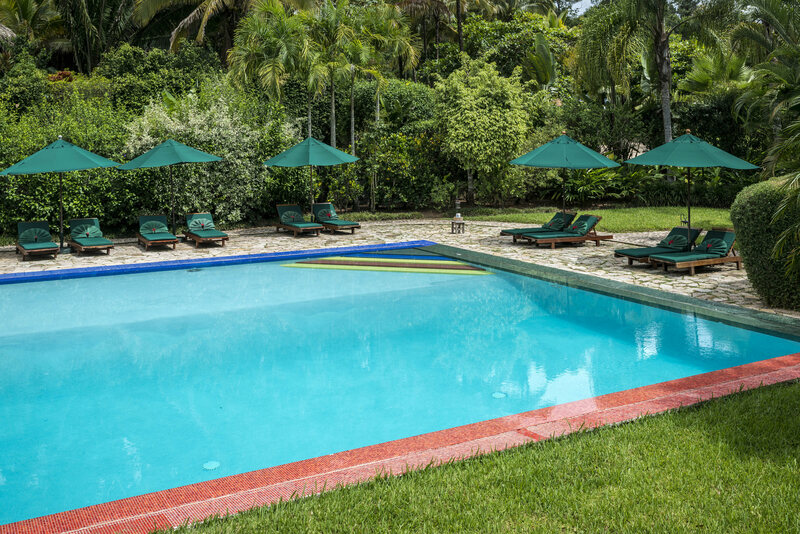 Handmade mahogany sun loungers surround the edge of the pool while our ‘Captains’ are on-hand to provide towels and take drink orders from the bar. We additionally have a hot pool adjacent to our spa; a quiet, adults only place to view the creek and unwind.